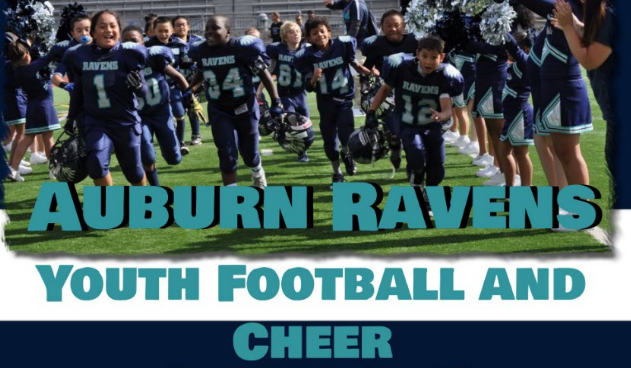 Updated Tuesday January 2, 2018 by Auburn Riverside Youth Football and Cheer. 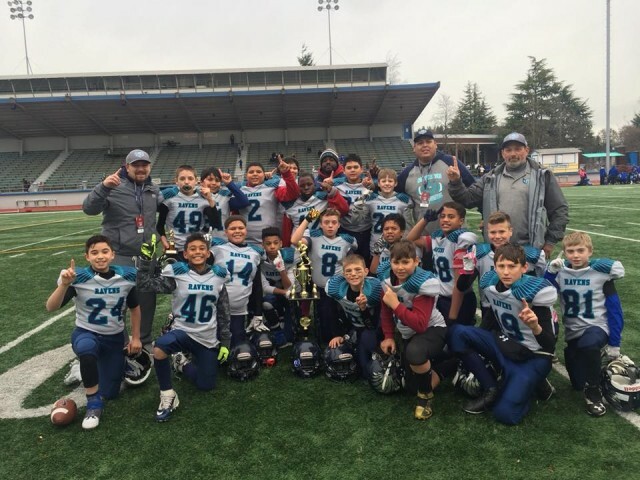 Also a congrulations to our 3/4th team for taking 2nd place in the 10u B-Bracket Division and our 7/8th Ravens team for taking 2nd place for the 14u Division. The Turkey bowl completes our 2017 Season!! GO RAVENS!